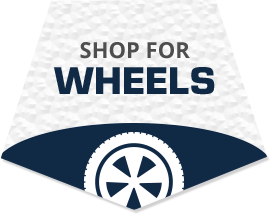 Shop new tires for sale from leading tire brands like MICHELIN®, Goodyear, and Toyo at Vulcan Tire & Automotive. Find what you need in less time with the ability to shop for tires online by tire size and manufacturer or vehicle make and model. Vulcan Tire & Automotive is a full-service automotive shop with ASE-certified technicians on staff to maintain and restore the reliability of your vehicle. See us today for car service and repair. Our services include A/C repair, auto engine repair, brake repair, cooling system flush, engine diagnostics, exhaust system repair, radiator replacement, transmission repair, preventive maintenance, and more. We work with most vehicle makes and models; including hybrid vehicle repair. 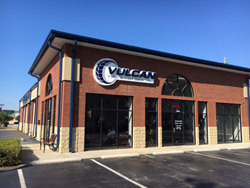 Vulcan Tire & Automotive is a family-owned tire dealer and automotive service center with locations in Birmingham and Moody, Alabama. We provide our customers with the best in tire brands and automotive services in a welcoming environment. Relax in our clean waiting area complete with free coffee and Wi-Fi access while we service your vehicle, or request local shuttle service if you need a ride. 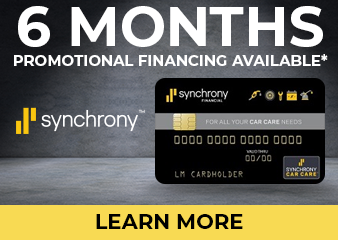 Call your nearest location or schedule your service online today. We look forward to the opportunity to keep you rolling through Birmingham, AL, Moody, AL, Trussville, AL, and wherever else the road takes you. Vulcan Tire & Automotive has locations at 3214 Edwards Lake Pkwy Birmingham, AL 35235 and 2353 Moody Pkwy Moody, AL 35004. Our hours of operation are Monday through Friday 7:30 AM to 5:30 PM and Saturday 7:30 AM to 2:00 PM. We have a 24-hour key drop available. 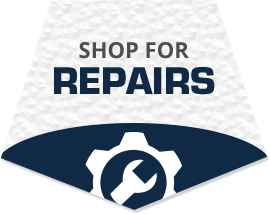 Visit us today for new tires, preventive maintenance, or automotive repairs. How was your experience with us? Please leave a review on our Google+ page.